No doubt you know when the sun warms your favorite Aspen ski run to the perfect temperature or where to find late-day powder stashes on local slopes. But the ski areas, like Aspen itself, offer plenty more than meets the eye—you just need to know where to look. Especially when it comes to the unique shrines and memorials tucked in glades and secret spots on all four surrounding mountains. 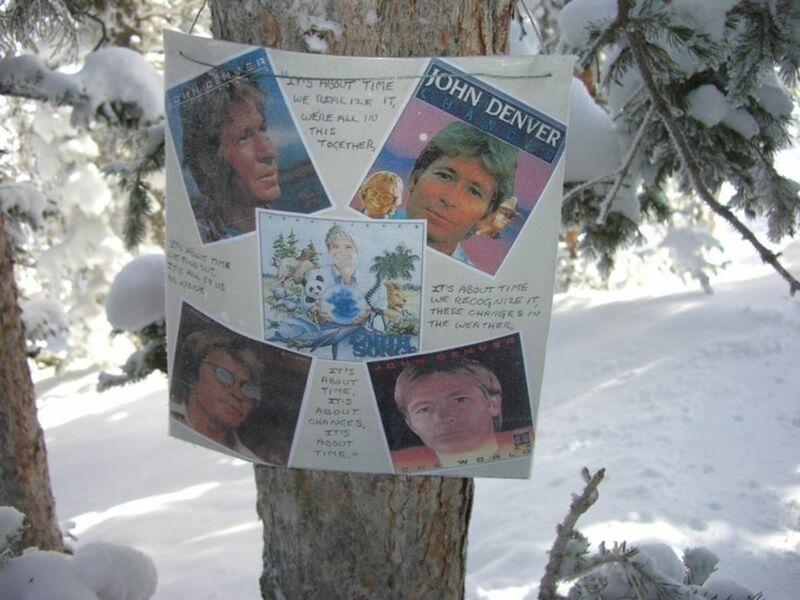 These aren’t your average memorial plaques and benches (though there are plenty of those, too): These are less formal, more impromptu tributes and testaments, some tongue-in-cheek, some serious, others with campy cache, all organic in design, and hidden, sometimes in plain sight, across more than 5,000 acres of terrain on Aspen’s ski areas. 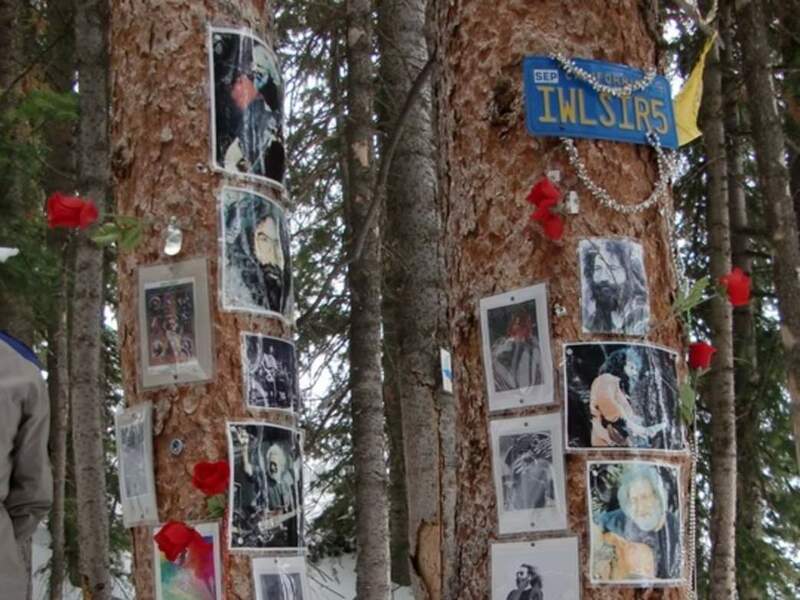 With more than 100 shrines dotting the landscape, locating the shrines of Aspen can be like a treasure hunt, as well as a fun way to spice up your ski runs and discover new-to-you terrain. The shrines themselves are as varied as you can imagine: The Hunter S. Thompson shrine includes pictures of the iconic journalist, a bottle of Chivas Regal Scotch whiskey, empty gun shells, and testaments to his hard-living ways. Ticket stubs, park signs, and photographs are some of the mementos you’ll discover at the shrine for Fenway Park. 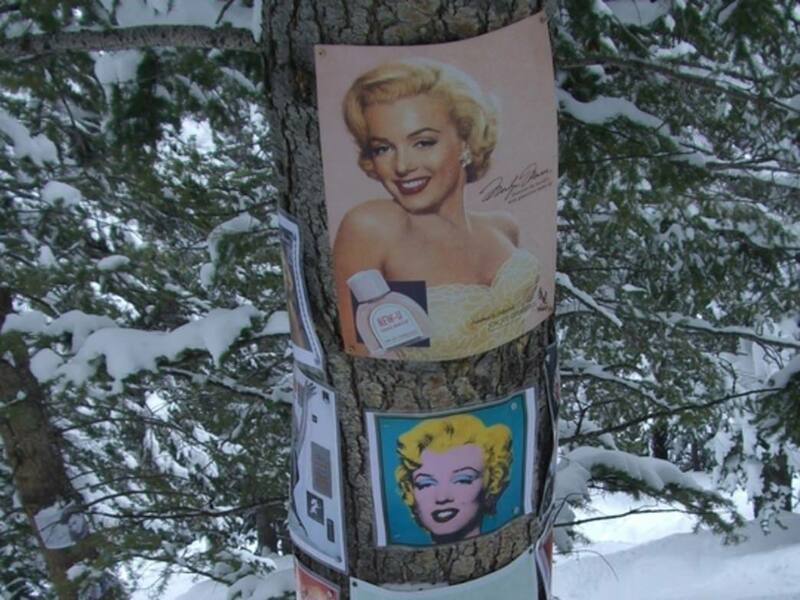 The Marilyn Monroe tribute, meanwhile, has a bra and pearls, and you can usually spot a few pot leaves at the shrine to Jerry Garcia, believed to the one of the first shrines that popped up in Aspen (although local legend says it began as a tribute to Bob Marley). With no maps of where to find them, and nothing more than general directions in Wood’s book, the shrines are no small challenge to find. But that's part of the fun, too. 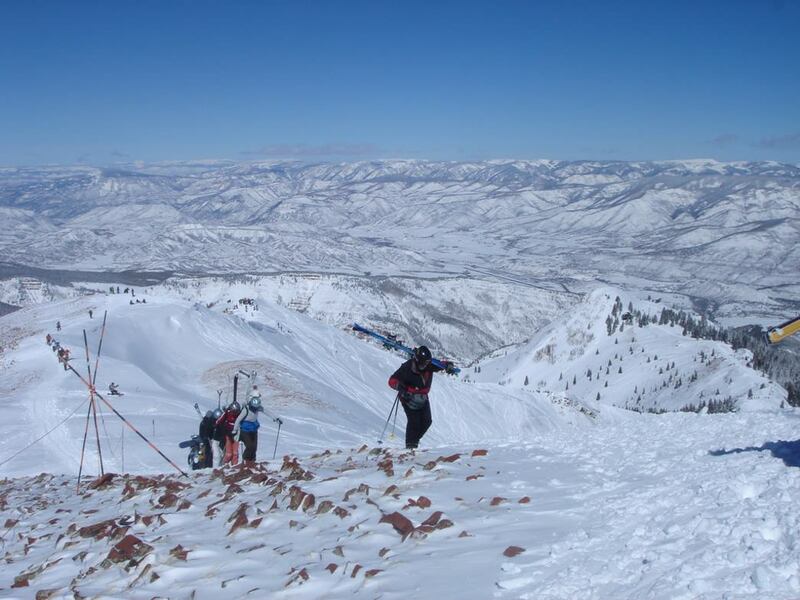 Some are on popular runs, others in the furthest reaches of the ski areas. And, that seems to be the point: The underground nature of the shrines is part of their quirky allure. More often than not, the shrines were done anonymously, with the as a sort of and those lucky enough to stumble across them or put in the effort to find them. Or, of course, know someone kind enough to show the way. On-mountain ski ambassadors can often set you in the right direction and arm you with clues to aid your quest. And, if you ski with an instructor or go join a guide for a free mountain tour (check at ticket offices for times), you might talk them into taking you to one or two. Otherwise, grab Wood’s book and expand your mountain knowledge. As for Wood, one of his favorites is the 9/11 shrine on Aspen; he also likes the golf shrine on Snowmass. So, if you're inspired to build one yourself, keep that in mind. 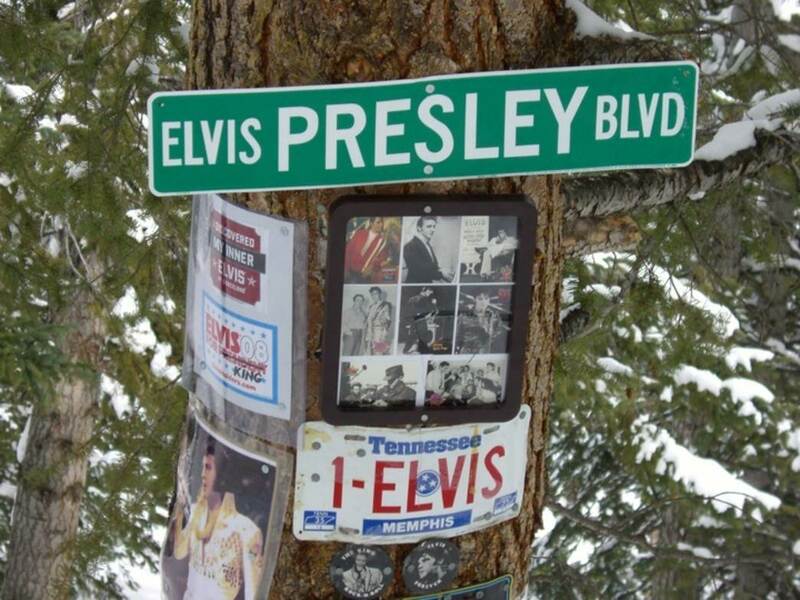 Otherwise, enjoy the treasure hunt on Aspen slopes.